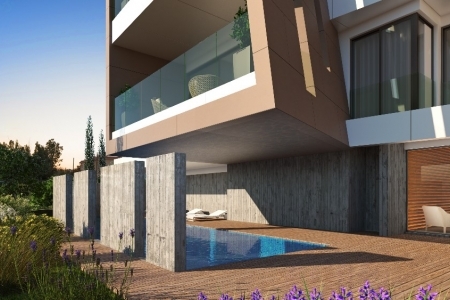 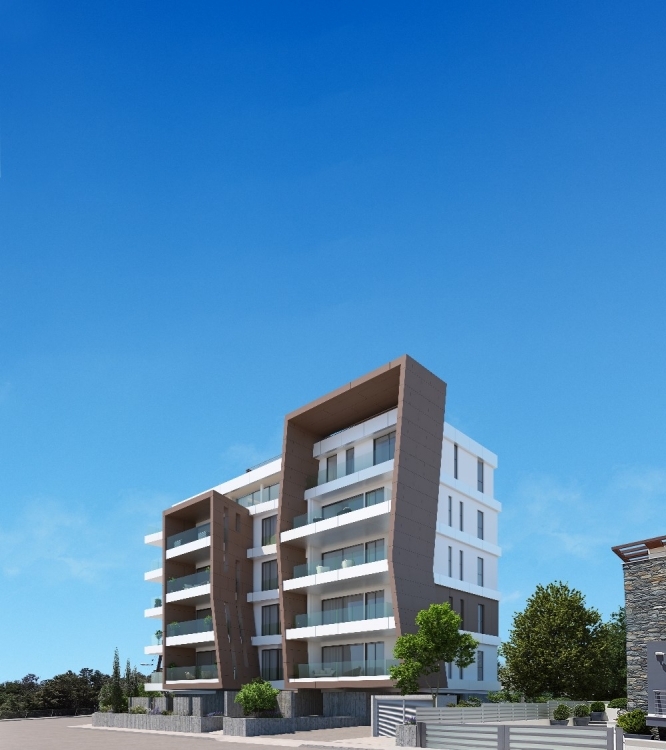 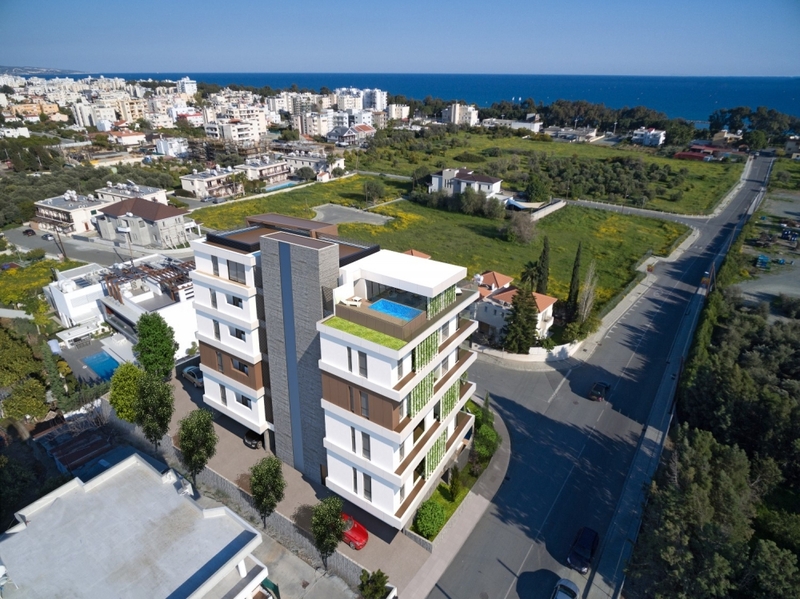 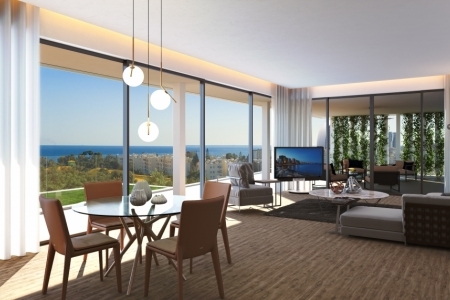 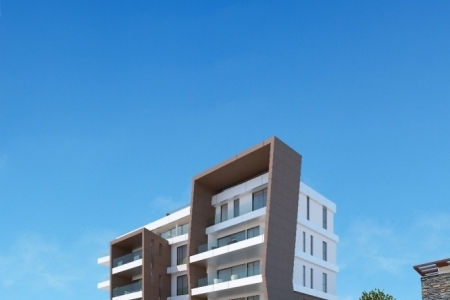 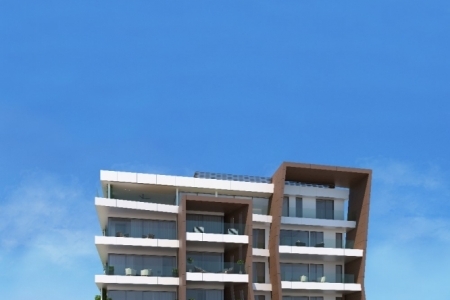 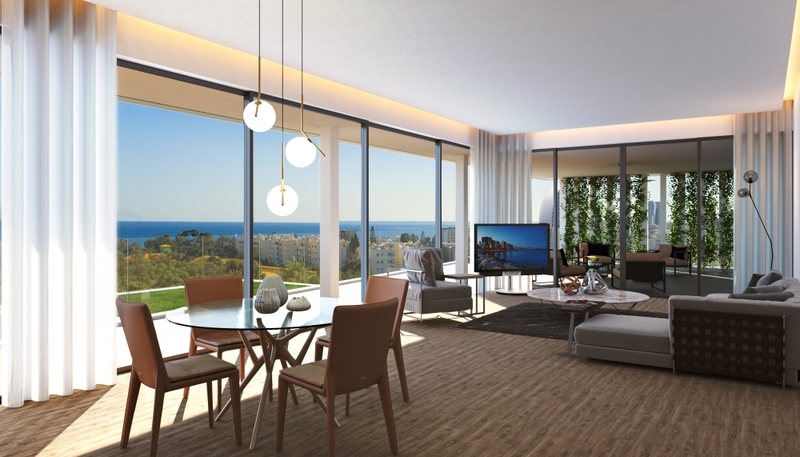 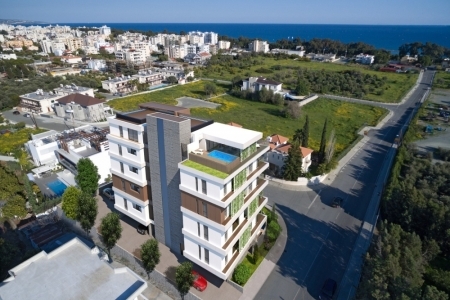 Situated in one of Limassol’s up-and-coming areas, it is a carefully-configured blend of style, spaciousness and symmetry that reflect the desires of the urban resident. 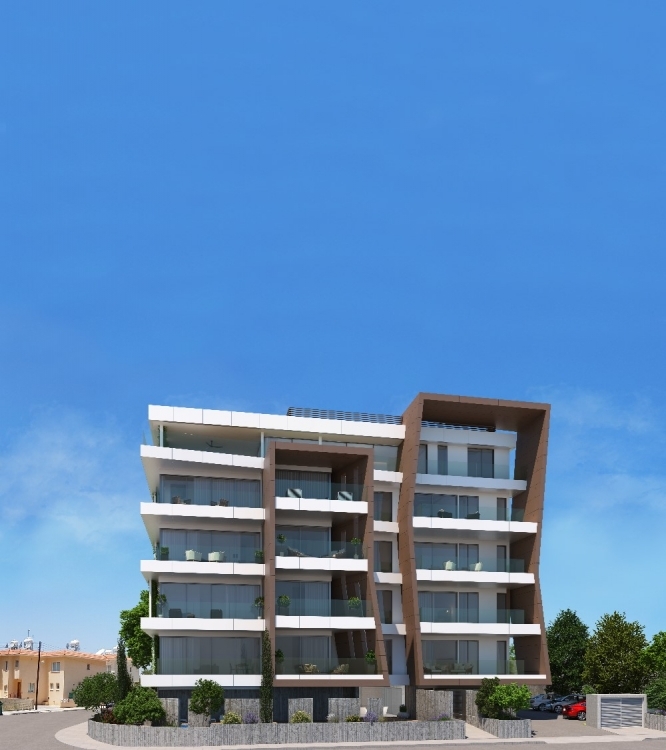 A 5-storey building, with a carefully-configured blend of style, spaciousness and symmetry, with 12 luxury 2-bedroom apartments and a 3-bedroom penthouse. 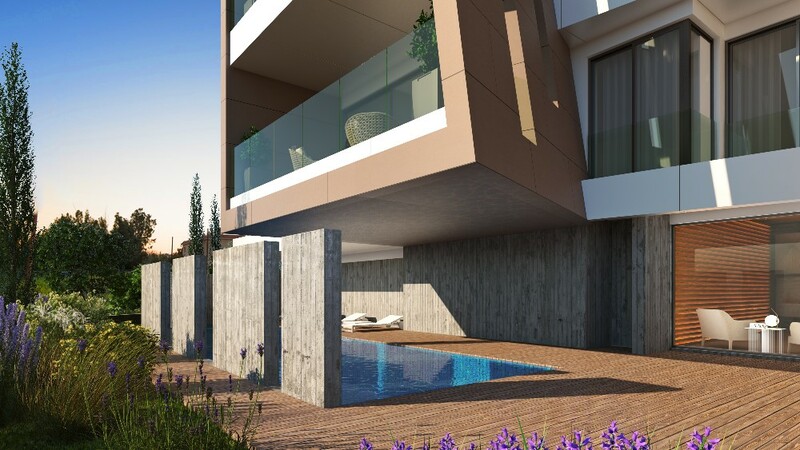 Reinforced Concrete Structure with particular emphasis in accomplishing architectural restrictions and demands.